I hope you're sitting down as this is my fourth post this week ! I know, incredible ! Anyway, it's only a short post as the full detail can be found over on the PaperArtsy blog. I've stretched the definition of Paper Piecing a little for this project but also thrown in a little hand stitched quilting for good measure. 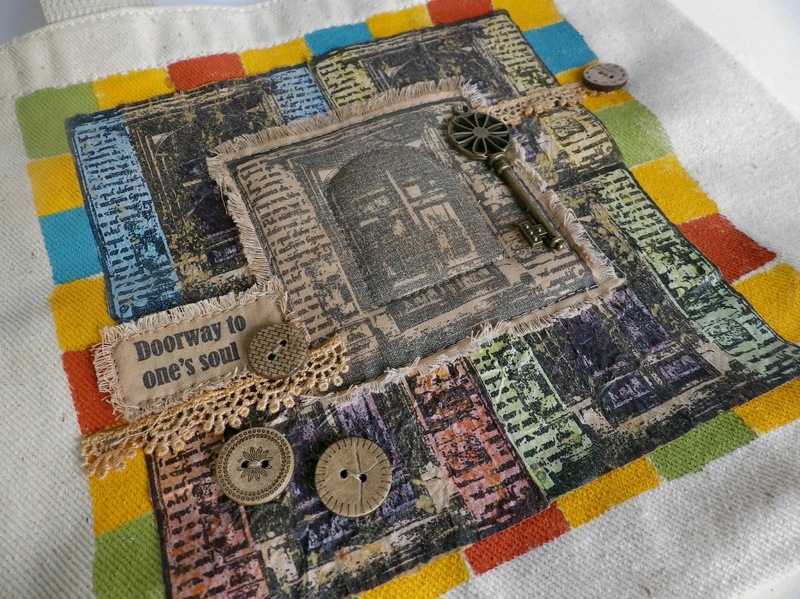 You'll need to hop over to PaperArtsy for how this came together. This is absolutely gorgeous, Sue! I'm heading over to Paper Artsy to tale a closer look!! Inspiration for Tic Tac Toe ! Time for some Tic Tac Toe !